"I had a great experience. I bought a really nice Nissan Juke. The dealer was nice and friendly to deal with." "Quick to get back to me! Very attentive. Great dealership"
"It's a very nice place, I bought my first car there, they help me with everything and was so fast and easy. 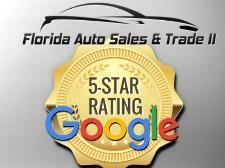 I will really recommend go to Florida auto to get a amazing experience." In my 50+ years of car buying, I have not had a better experience. I purchased my car from Vinnie & he has a genuine passion for cars and can talk about all types of makes and models which I found very refreshing. I am glad to say that I have found my new go to person for anything car related." 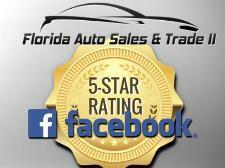 "...best auto dealer, Great customer support and reasonable pricing. 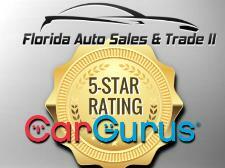 Car buying experience was pretty smooth and all the staff members are very helpful even after sale." "...The best thing that I like from you guys is that your service is quick and your help with the finance part was incredible. I never thought it could happen but with you guys it did". "Great experience purchasing our car from Vinnie." "...very pleasant car buying experience. I really enjoyed working with Vinnie & didn’t feel like he just wanted my money...he was very accommodating when I asked if I could take the car to my mechanic for an inspection before purchasing...I’ll be going back to him." "Dealt with Vinnie & had a very positive experience. What a kindhearted person. 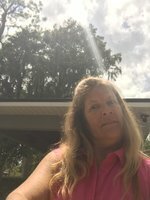 He offered to face-time me to make sure I was happy with the car before I made the 3 hour drive up to Tampa."